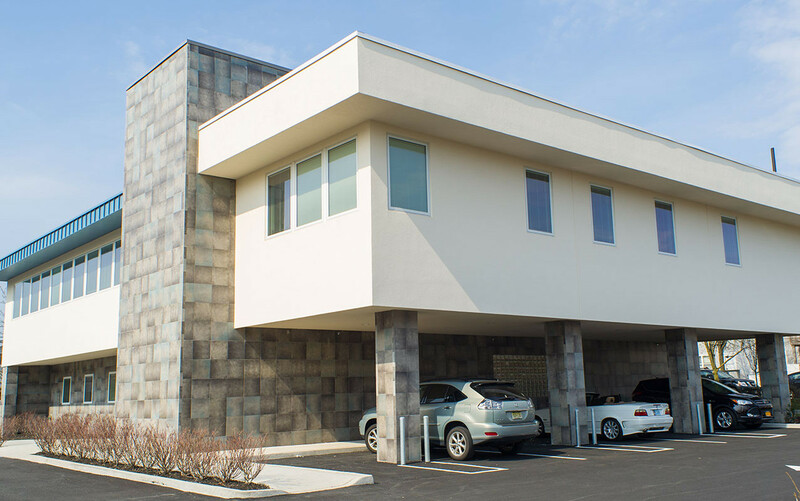 About | Formica Construction, Inc.
Over sixty years ago, William “Bill” Formica became the co-founder of a Staten Island construction company, Formica Construction. 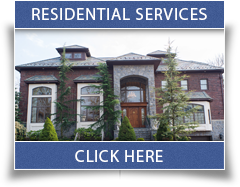 This North Shore based company has been building and renovating homes and businesses in all areas of Staten Island, as well as New Jersey with diligence and excellence. Today, William and Kenneth Formica continue to provide the community with incomparable work from residential designs to commercial contractor projects. Formica Construction commercial contractors are in business to offer you the construction services required to meet all your needs. Our goal is to establish relationships with every client ensuring quality work and unparalleled customer service is administered throughout the construction process. Our Staten Island construction company works to invest one hundred percent in each and every project. Over the years we have had wonderful opportunities to provide Staten Island with our work building thousands of homes, as well as The Fountains in Sunnyside, one of the Island’s first luxury high-rise apartment complexes. Some of our commercial contractor work includes the reconstruction of the Atlantis Marina and Yacht Club in Great Kills Harbor and the Surf City Marina in Long Beach Island, New Jersey. Formica Construction has contributed years of diligence and dedication which has rewarded us with the Staten Island Chamber of Commerce Craftsmanship Award, the annual Building Award, the Chairman’s Award and the Award for Natural Beauty. We will continue our hard work and we look forward to the continuing opportunities to provide you with all your Staten Island construction needs.